First things first: When we say Bailey Banks & Biddle is an institution, we mean it. This iconic American jeweler has been entrusted not only with designing America’s Great Seal, but also with producing some of the nation’s greatest honors, including the Purple Heart and the Medal of Honor. 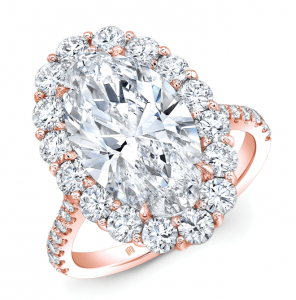 And they bring the same superb standards and pride in craftsmanship to their wedding jewelry. 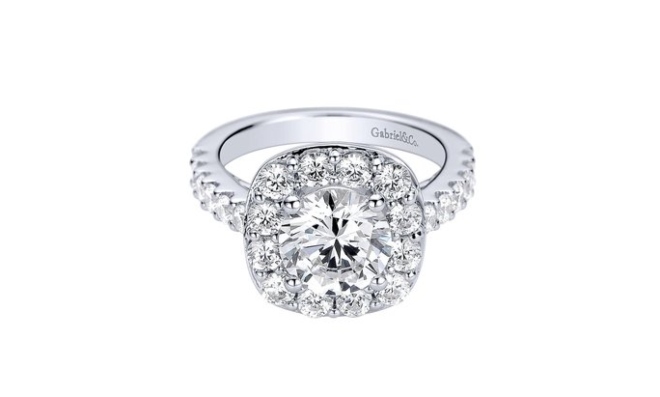 The company’s loose diamonds are all GIA certified, which means you know exactly what you are getting in a loose engagement diamond from Bailey Banks & Biddle, and what its true value is. But there’s more to Bailey Banks & Biddle then certified diamonds and fine precious gems. This esteemed jeweler, with Houston locations in Town & Country Village, and The Galleria, offers gorgeous engagement ring settings, sophisticated wedding bands and a bevy of awesome bridal accessory jewelry (include the uh-mazing “Something Blue” beauties you’ll see featured on p. 173 of our brand-new issue, on newsstands now!). Now through Feb. 28 you’ll get 20% of your Bailey Banks & Biddle loose diamond purchase toward the purchase of a Bailey Banks & Biddle engagement ring setting, up to $1,500. 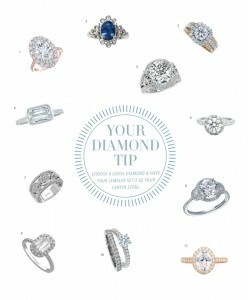 That could mean a totally free engagement ring setting, depending on the value of your loose diamond, and the cost of your selected setting. 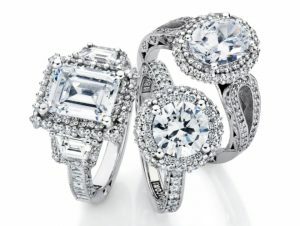 And it definitely means a great engagement ring deal, no matter what loose diamond or setting you choose! If you’re in the market for an “Oh, yes! 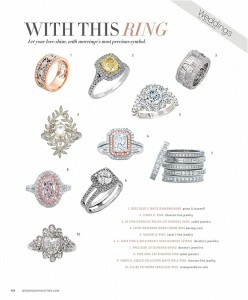 !” engagement ring in Houston, this is an offer you do not want to miss. Bailey Banks & Biddle’s 186th Anniversary Event also includes discounts of up to 70% off a BIG selection of men’s and women’s jewelry, including earrings, pendants, bracelets, watches and cufflinks. 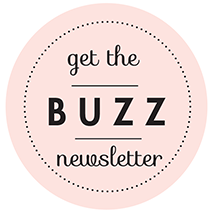 With Valentine’s Day, Mother’s Day and Father’s Day all coming up just around the corner, this is the perfect time to take advantage of Bailey Banks & Biddle’s anniversary sale, and sock away a fabulous gift to spring on your special someone when the time is right! Drop into either Houston location, stat, and start the search for the engagement ring of your dreams and/or the perfect gift for the one you love. 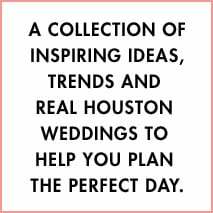 And make sure to tell them you found them at Weddings in Houston, for the extra little bit of VIP love you deserve!